1. Pour out a lot of the HBD Storyville Cajun Blend into a dish. Dry the wings with a paper towel, and blot them directly into the Storyville to coat well. 2. Grill the wings until they are cooked through and still nice and juicy. 3. 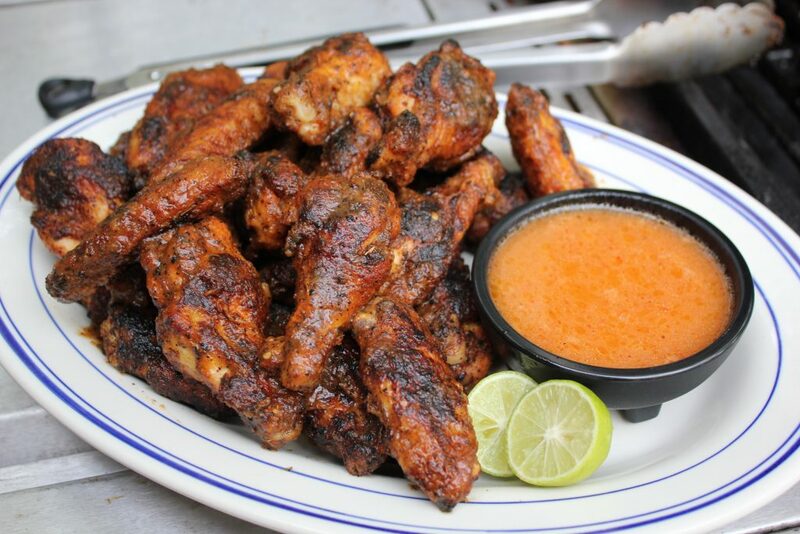 While the wings are cooking, mix the 1841 Ghost Pepper Sauce, melted butter and cider vinegar in a sauce pan. 4. Add the juice of 4 key limes and a little crushed sea salt and fresh crushed black pepper. 5. When the wings are ready, toss them in the sauce and serve. Heartbreaking Dawns is the Hudson Valley, NY and Tri-State Area’s premier producer of all-natural artisan sauces and spice blends. The company is independently owned and operated by husband and wife team Chef Johnny and Nicole McLaughlin. All of their products are all-natural, hand crafted and addictively incinerating!